There is a troubling trend in my blog’s stats: the less I write, the more people come to the site. Interesting that after five years of blogging (yes, it’ll be five years this coming month!) the trick to gaining an audience is to shut up and be quiet. I always knew there was something I was missing. You’ll notice I slipped in there that it will be Bibliofreak.net’s fifth birthday this May. If there are any bloggers reading this, what do you do to celebrate the annual renewal date of your domain name (besides the excitement of registering your url for another year)? Or do you do nothing, ignoring the occasion all together? I used not to even think about it but in the last couple of years it has felt like quite an achievement to have made it to that point without chucking in the towel or being kicked out of the internet for being a ne’er do well with nothing to offer the book blogging community. Five years does seem like a good number though – quite a chunk of time – so maybe I should have you all round for a book rave. You bring a good book and I’ll bring the tea (and some glowsticks). As this anniversary (or birthday?) rolls in I find myself in the familiar position of having read a lot more than I have had the time to write about. I won’t roll out the titles I’ve mentioned previously as they are still in the pipeline but instead will throw out a couple of new things I’ve been reading. 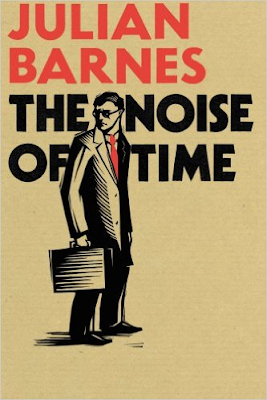 Firstly, Julian Barnes’s new novel, The Noise of Time. With a pretentious title like that and a cover that features a shady character in a trench coat, how could I not pick this up? It is Barnes’s first novel since The Sense of an Ending, which won 2011’s Booker Prize. When I first picked it up I really didn’t know much about the plot but it turns out to be a portrayal of the cowardice and courage of a musician (I can’t remember when the name comes up in the book but I have a feeling it is a bit hush hush to start with so I’ll keep the deets on the down low, as the trendy wendys say) in twentieth century Stalinist Russia. The other book I’ve been reading is Philip Roth’s The Human Stain. I’ve had limited contact with Roth’s writing to this point but after trying a few of his short stories I knew what all the fuss was about. I cannot say I am disappointed by The Human Stain either. A story about an aging college professor who falls fowl of political correctness and is hounded from his job, I can say before reviewing it that it is a wonderfully constructed novel that depicts a cross-section of late twentieth century American life, a study of identity and the need for singularity among many things. So these will be my main reads for May, but like I say, I am so behind on reviews any number could come up. I'm intending to reread Wuthering Heights some time. 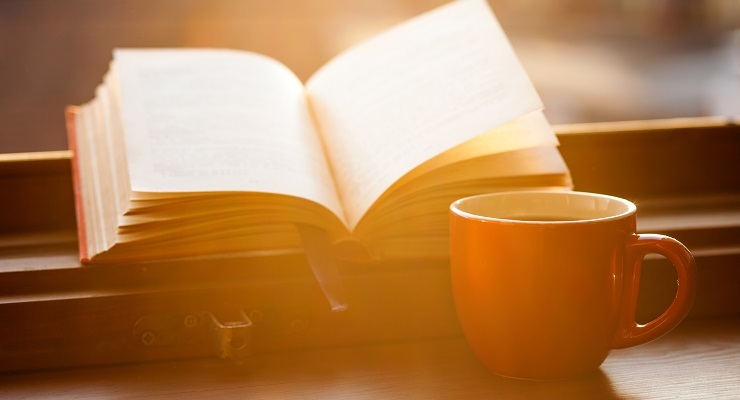 Are you interested in a read-along?